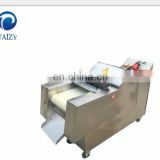 Application: in any food service establishment, ideal for producing sauces, pasta, beverage, can processing and widely used in pharmaceutical and chemical industries. 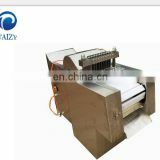 Heating: electric heating. 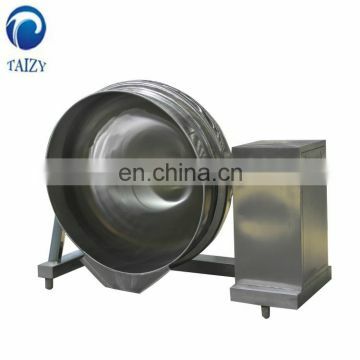 Or it can be steam heating and gas heating. 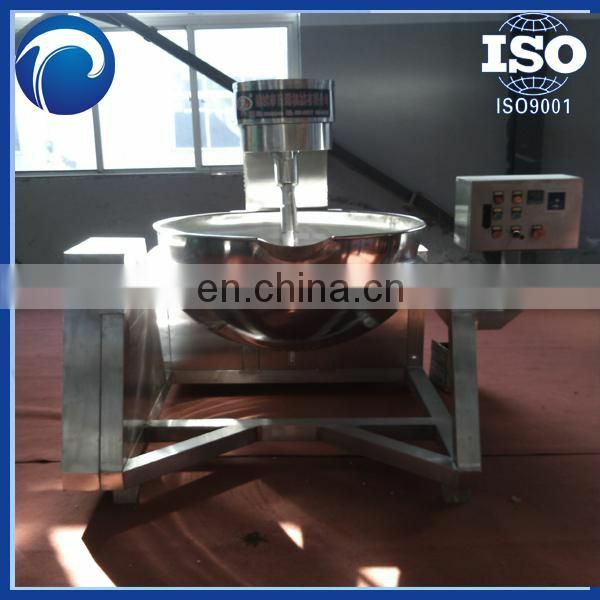 The kettle takes electric as heating source by using heating oil and heating elements. 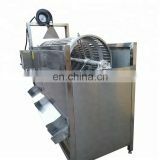 It has the feature of large heating surface area, high heat effect, heating evenly, heating up quickly and temperature easily controlled with a control box. 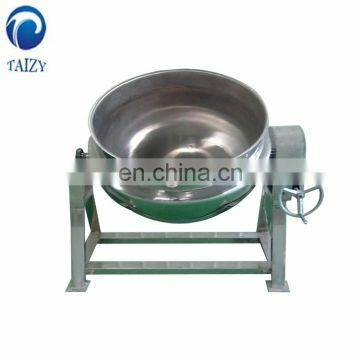 This model is tilting type, with cover and mixer. 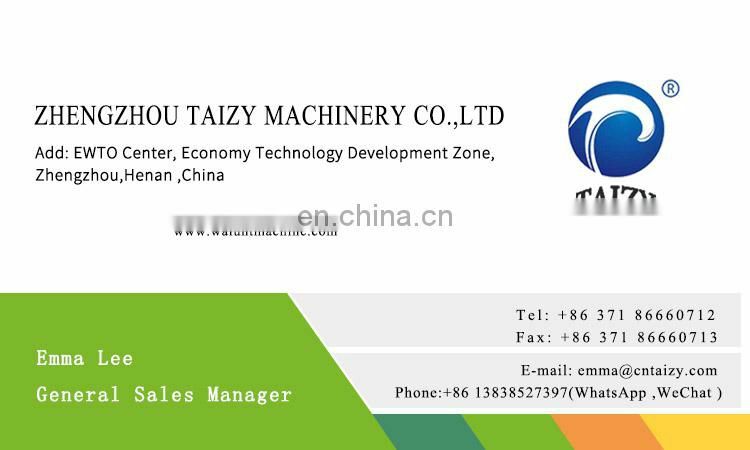 We have fixed type for your choice. 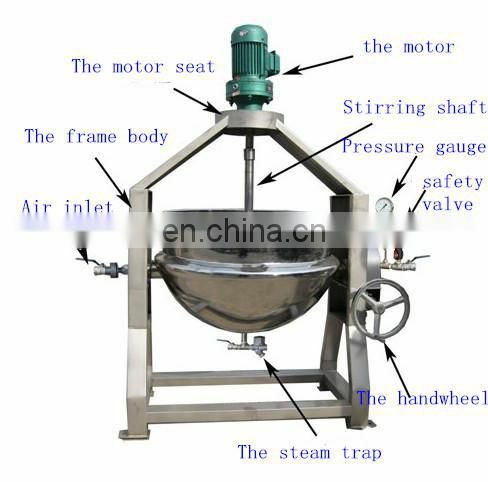 Cover and mixer are also optional. 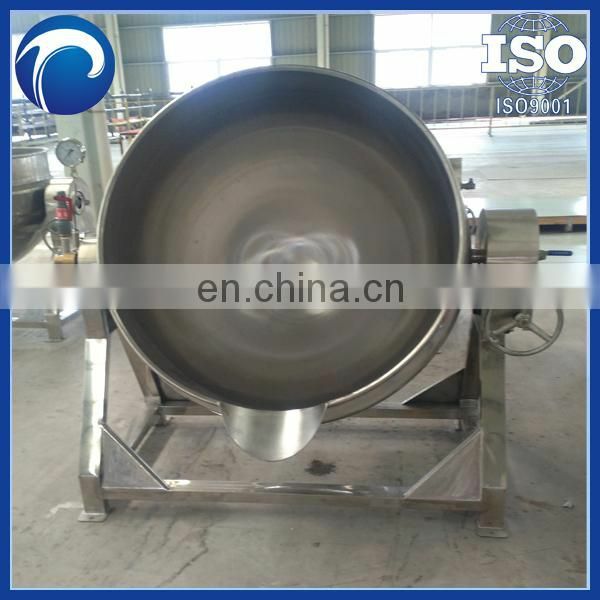 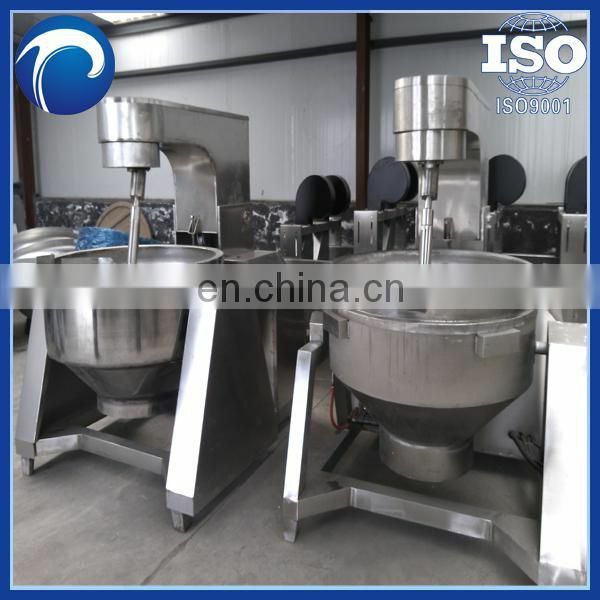 Mixer is usually anchor type, with or without scraper. 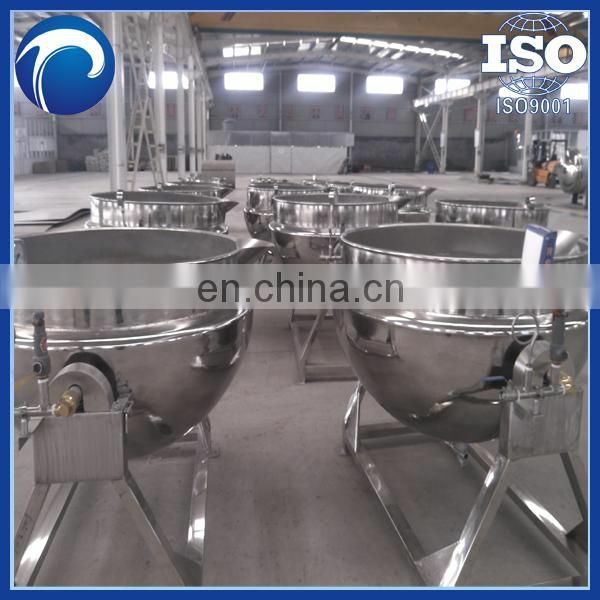 Please check our other jacketed kettles for your choice. 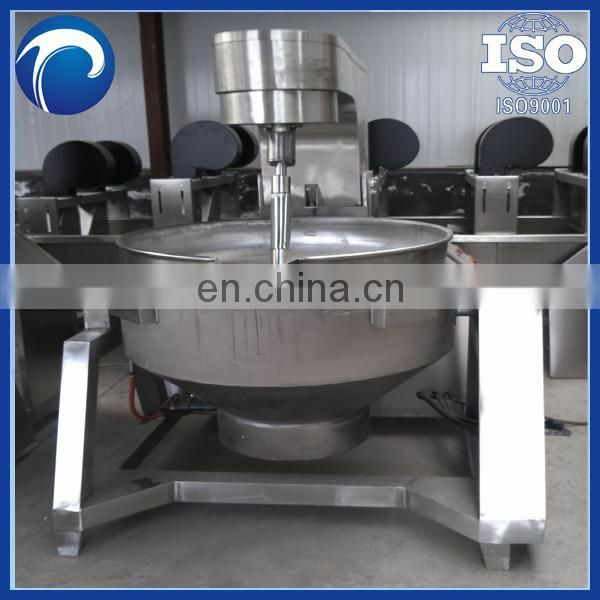 Thank you for your attention to our products and company. 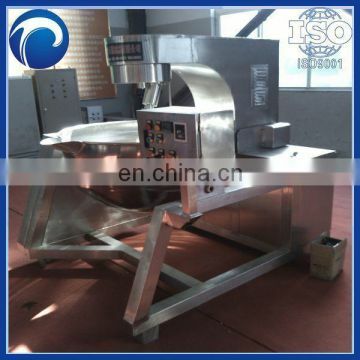 We are professional manufacturer for food & beverage processing equipment. 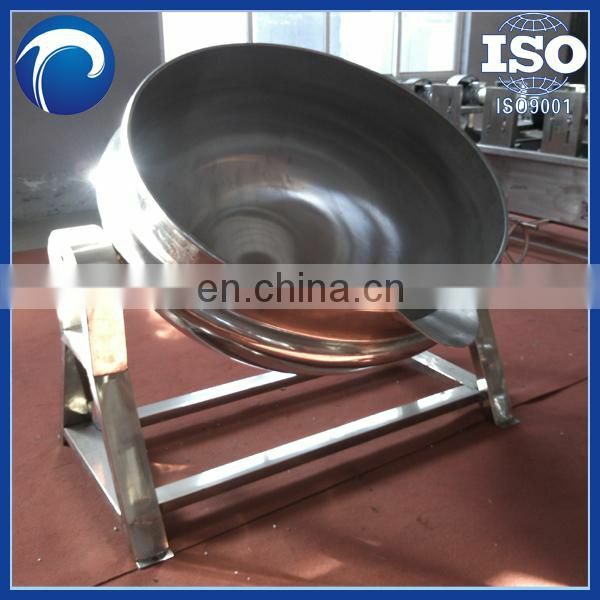 We have attained ISO9001 certificate, and most of our products have CE certificates. 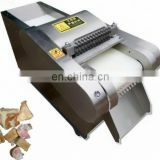 We offer with supper quality, competitive price, and best service. 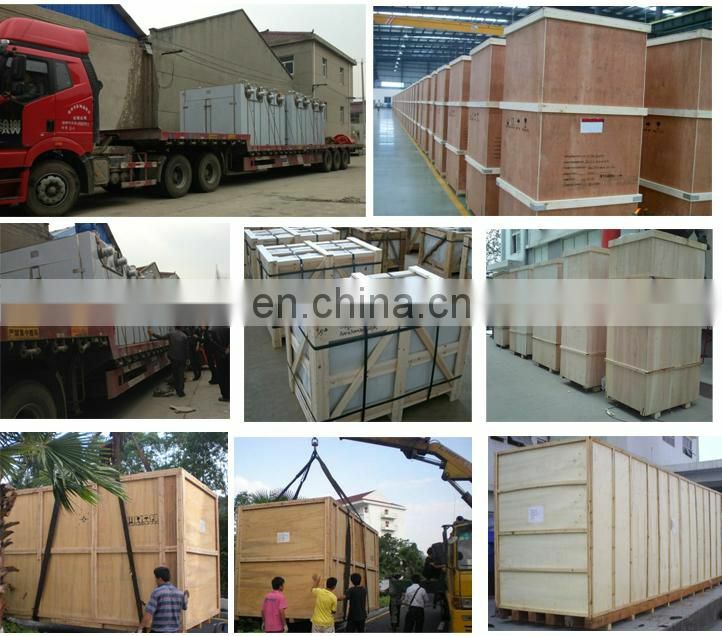 1~3years warranty for all our products. 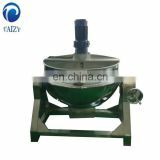 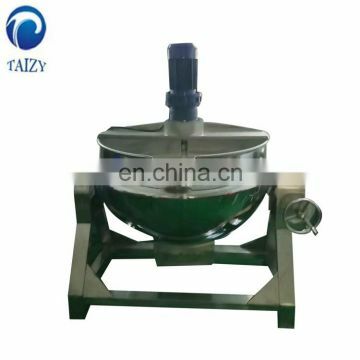 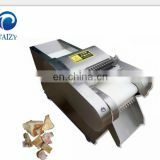 Taizy Machine is your best choice for production of high quality products in pharmaceutical, cosmetics, food and chemical industry.